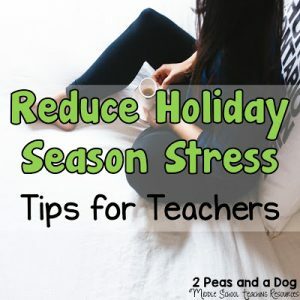 Holiday season survival is an important goal for many teachers. 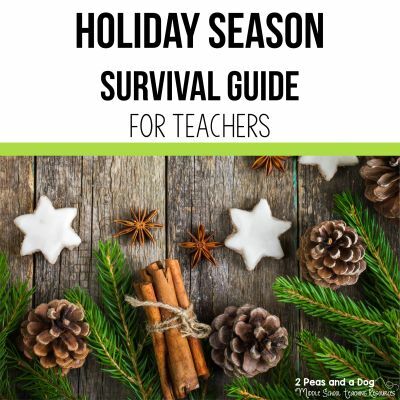 Last year, I wrote this Holiday Season Survival Guide , which received positive feedback from teachers so I created a second edition this year. Scroll down and stop at the subheading that appeals to you this holiday season. Happy Holidays! Read about fantastic ideas from real teachers about what they do in their classrooms to spread the message of giving not getting during the holiday season. Thinking About Giving. Helping students get back into the school routine after a holiday break can be challenging. 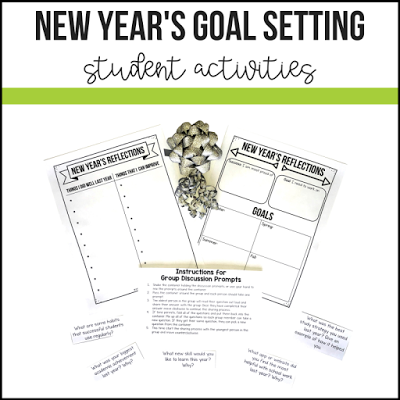 Check out these great ideas for goal setting and re-establishing your classroom routine. Re-establishing Classroom Routines After The Holidays. The biggest saver of my sanity during the holiday season is to sit down and plan all six classes for the last fifteen days of the semester. Save Your Sanity. Think globally work locally with this Global Holiday Research Assignment. Have your students learn about different religious and secular holidays from around the world. 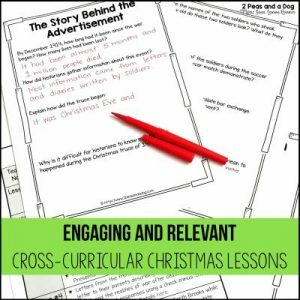 Get your students thinking creatively this season, but still work on their writing skills with this Christmas Creative Writing Assignment. Offer your students a different non-Christmas choice with this Winter Creative Writing Assignment. 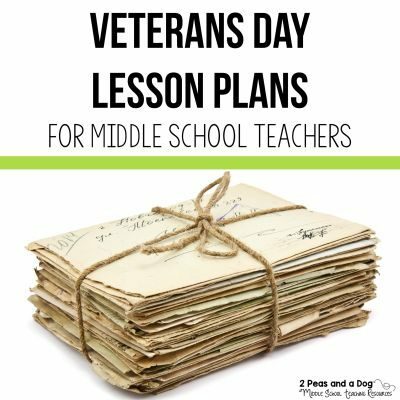 Looking for a cross-curricular unit to keep students focused? Use this Christmas Truce of 1914 Media Literacy Unit that combines ELA and History. A Christmas Carol ZAP – Play this fun game with your class to review the plot of this story! It’s perfect for one of the last days before the break! Holiday Elapsed Time Problems. These are holiday-themed elapsed time word problems and game. These ideas are great for reading buddy time or as a volunteering opportunity for older kids to work with younger students. Lots of fun crafty ideas to keep kids engaged and still learning the last week before winter break. 5 Easy Activities To Survive The Last Week Before Christmas Break. 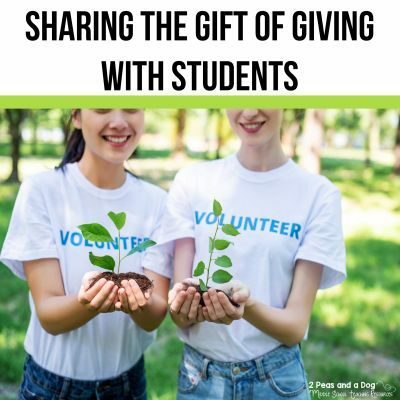 Schools run on volunteers. Try this cute volunteer gift idea. These two DIY gifts are quick and easy to make, but they always get wonderful reactions from the recipients because they are so special.